If you are an individual who is looking for a fantastic new car, Ewald's Venus Ford is the place for you! We have a huge inventory of new cars for sale, and the best new Ford models available, all for you! We are one of the best car dealerships near Milwaukee for new cars, and with our affordable, high quality Ford models for sale, we are the best Ford dealer near Milwaukee as well! Come on in and see the best Ford dealers in Wisconsin with Ewald's Venus Ford! 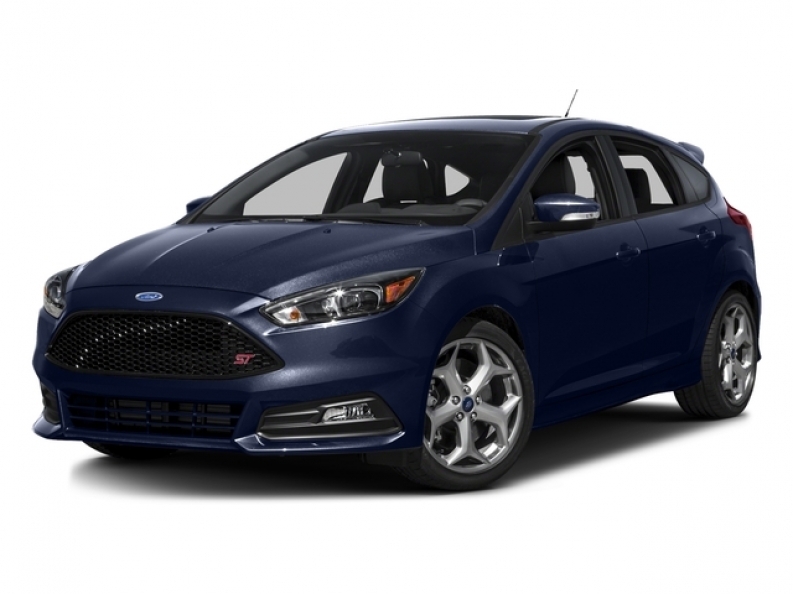 We have the best Ford cars models, like this new Ford Focus for lease, the 2016 Ford Focus ST for lease! Equipped in this new car for sale is a sweet 2.0L GTDI EcoBoost that will rev up to a rather fast 252 horse power at 5500 rpm, and with that much speed you will have no problem getting to your destination right on time! This fantastic new Ford Focus for lease is not just fast, but it is also efficient as well with its installed 6-Speed Manual Transmission that will give you great fuel economy with a fantastic 23 City mpg and 32 Highway mpg, saving you plenty of gas on any gas station visit, keeping your hard earned money in your wallet where it belongs! 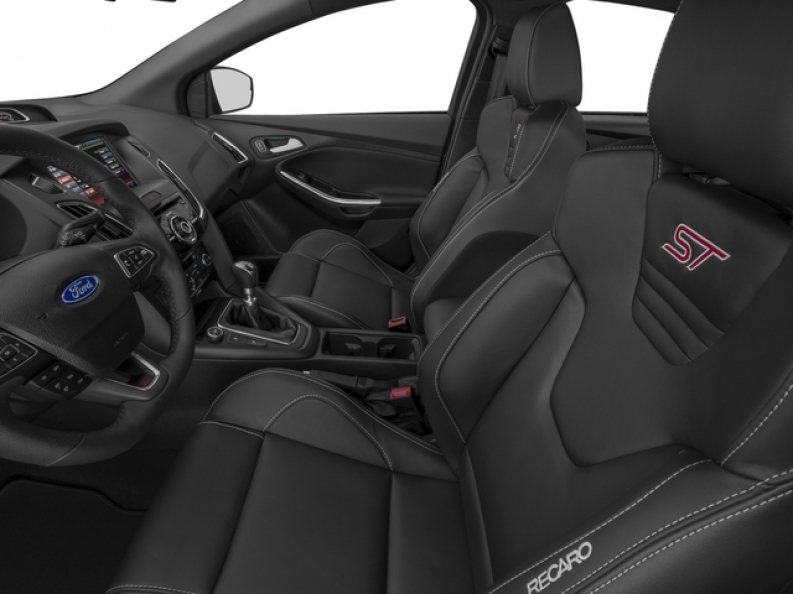 You will also enjoy its professionally installed Sport Tuned Suspension that will make every bumpy road and sharp turn feel like a smooth, sweet ride, as well as its fantastic Onboard Hands-Free Communications System that lets you make and receive calls safely without having to look away from the road dangerously, or take your hands off the steering wheel! Come on in to Ewald's Venus Ford, located at 2727 E Layton Ave. Cudahy, WI 53110, and take a look at this new car for yourself!